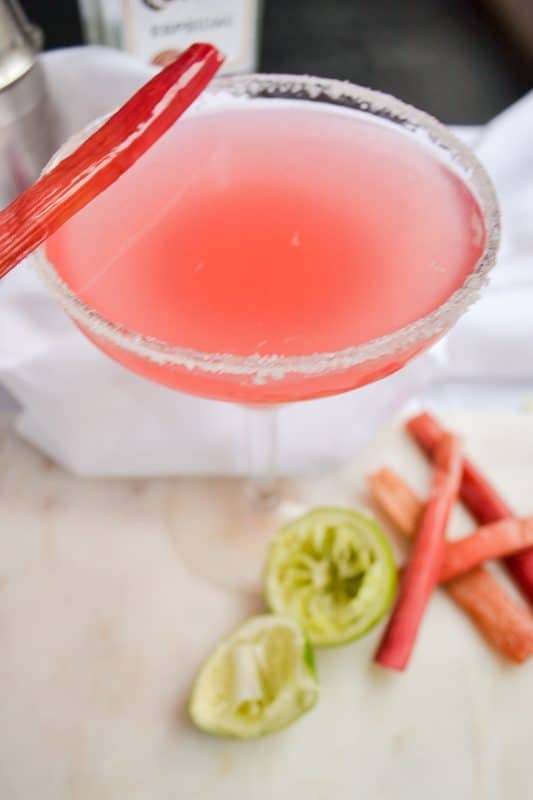 This Rhubarb Margarita is true to Minnesota with the use of rhubarb. Rhubarb is plentiful in the early summer of Minnesota. Frankly, it’s plentiful most of the summer. And plentiful is an understatement…people are begging you to take this stuff off their hands! This margarita is made from rhubarb simple syrup, lime juice, and tequila. Oh…and ice, of course. Be warned…you’ll be day drinking and morning drinking and night drinking after you try this. So good! 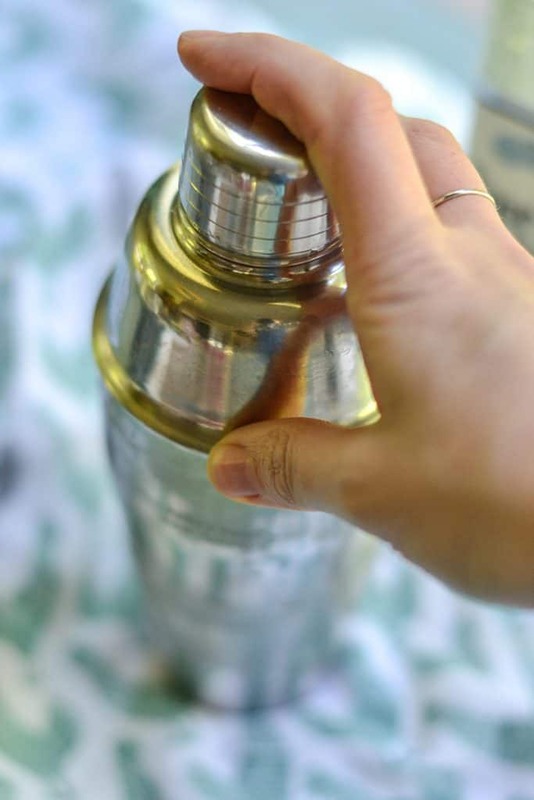 If you don’t have a cocktail shaker you can use a mason jar and lid. It works just fine. 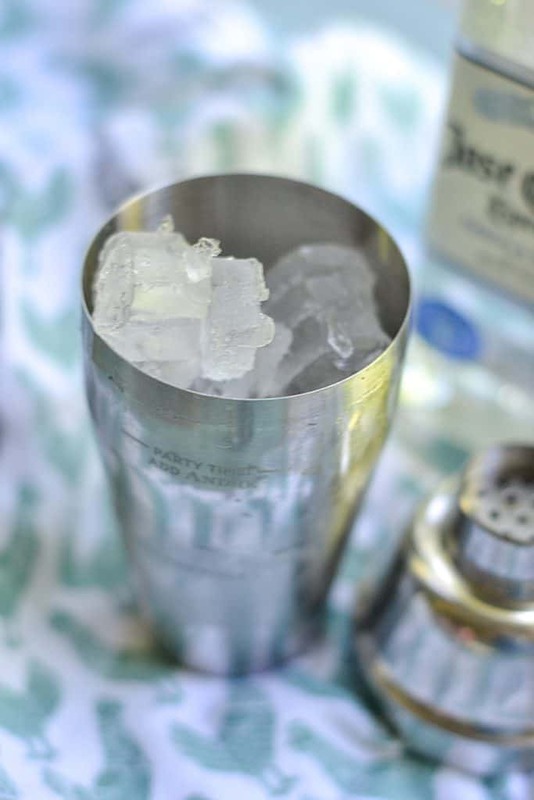 Although, a cocktail shaker is one of the best kitchen items to have. It will make your Friday evenings feel a bit more grown-up and fancy. 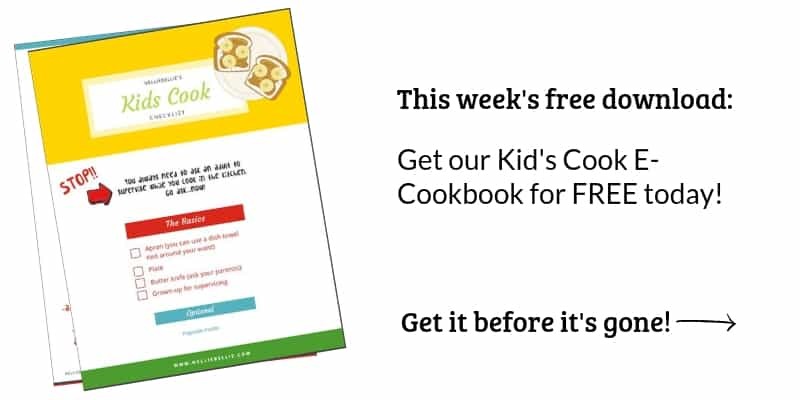 Busy moms need more fancy in their lives! There is nothing quite like the feeling of shaking up your cocktail after a long week. Friday nights were made for cocktail shakers! You probably want to pick that up and shove it in your face. So good! And after you make the syrup for these cocktails..you’ll make the rhubarb mascarpone tart. Obvs. 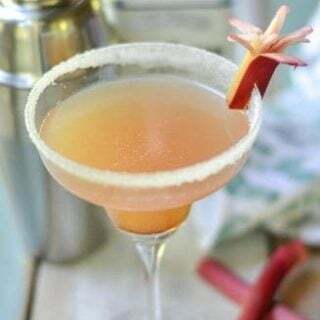 Just in case you want to make rhubarb simple syrup simply for the sake of these margaritas that recipe is included separately. No judgment. The rhubarb tart is a byproduct of the margaritas but there is no shame in needing only margaritas. Plus, we totally use this homemade margarita mix to have margaritas on hand…whenever. The margarita love around here is strong. Bring the 2 cups of sugar and 1 1/2 cups of water to a gentle boil until the sugar is dissolved. Add the lemon, vanilla paste, and rhubarb and simmer about 5 minutes. Cover and remove from heat for 20 minutes. Drain the juice and cool for margarita's! Add the lime juice, simple syrup, Tequila, and lemon rind to a shaker and fill with ice. Shake for a couple of minutes. Pour into a margarita glass rimmed with sugar. Garnish with lime or rhubarb. Oh man. Is there anything better than rhubarb???!!! It’s just the best. This cocktail sounds SO GOOD right now! Nothing. 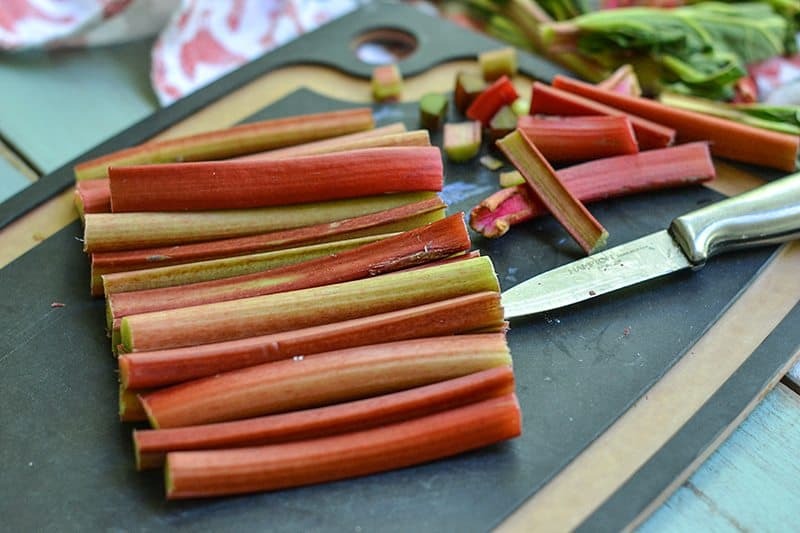 Nothing is better than rhubarb. Especially in this cocktail!